Hi there! Thanks for taking time to check out Proffer & Merry, affectionately known as P&M. Proffer and Merry is an all-inclusive gifting service in Atlanta, Georgia. Whether you need 100 custom welcome gifts for your wedding guests, or an artfully curated gift to say ‘Congratulations’, P&M will rise to the occasion. 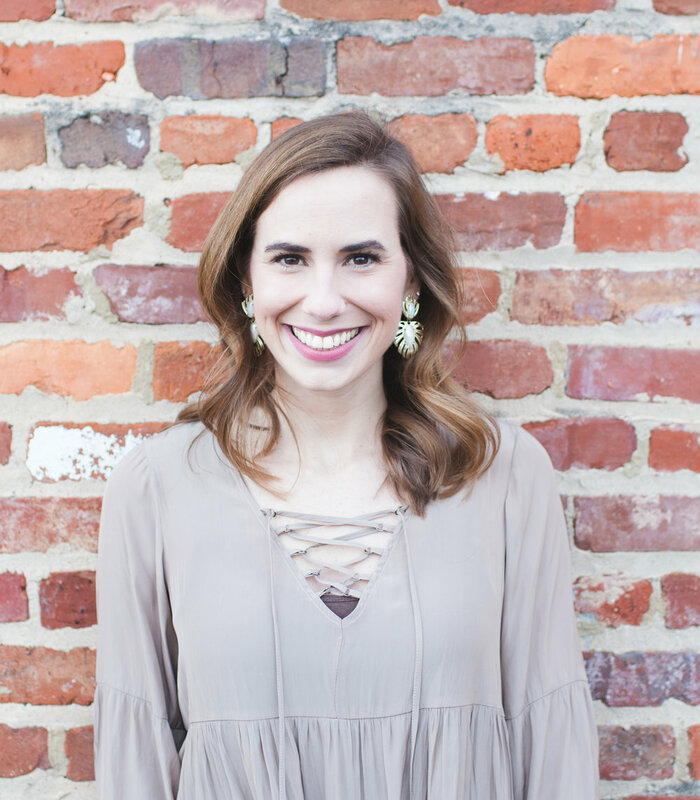 My name is Alison and I started Proffer and Merry to share my love for southern hospitality. Raised in south Georgia, I know the importance of a handwritten thank-you note & sending a special gift to celebrate your best friend’s new home. I’ll use any excuse to bake a cake- I actually baked my husband a birthday cake only 1 week after meeting him (proof that bold acts of hospitality can pay off!). And I love entertaining in my home- gathering outside on the deck around a feast of low country boil is my favorite. So, I guess you could say hospitality is my love language and that is why I love helping others create & share their own hospitality through gifts. Weddings, Birthdays, New Babies, New Homes & anything in between— P&M will make the entire process a breeze. Life’s joys are made to be celebrated…so let Proffer and Merry join in on the fun. I’ll do all the work, and you’ll get all the glory!